Thirst may be annoying at times, but water dehydration should never go ignored. Many people are not aware how bad water dehydration can affect you. 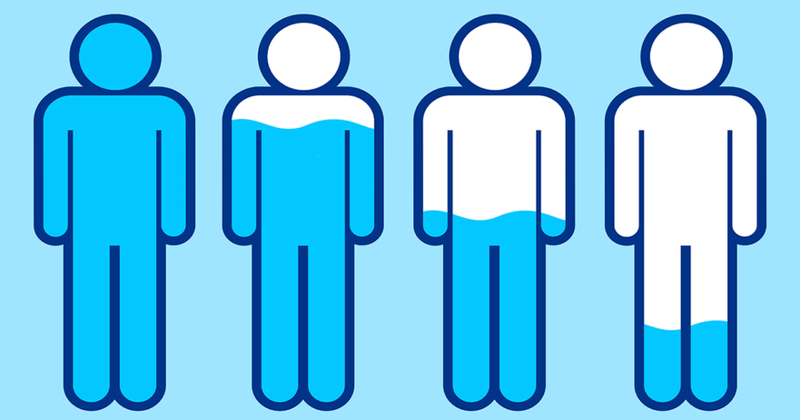 Water actually makes up over two-thirds of the healthy human body. Water lubricates the joints and eyes, aids digestion, flushes out waste and toxins, and keeps the skin healthy (1). That’s why you should always make sure to drink water throughout the day and before and after meals. Many people don’t realize how much water they lose everyday and end up chronically dehydrated (2). 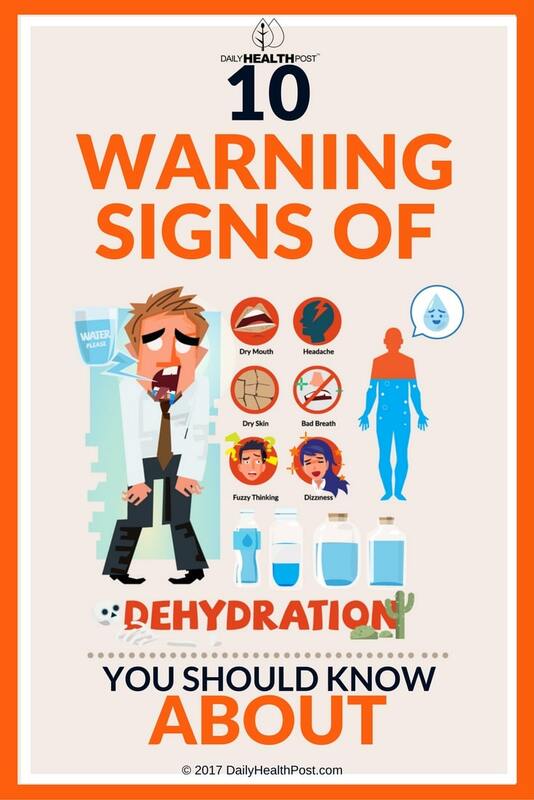 Diabetics, burn victims and athletes are at a higher risk of dehydration than the average person. 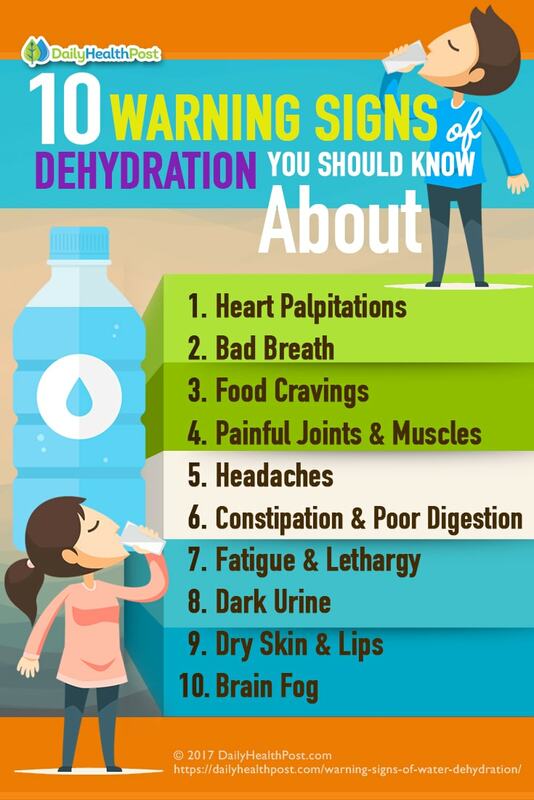 Are you suffering from water dehydration? When the normal water content of your body is reduced, it upsets the balance of minerals (salts and sugar) in your body, which affects the way it functions (1). 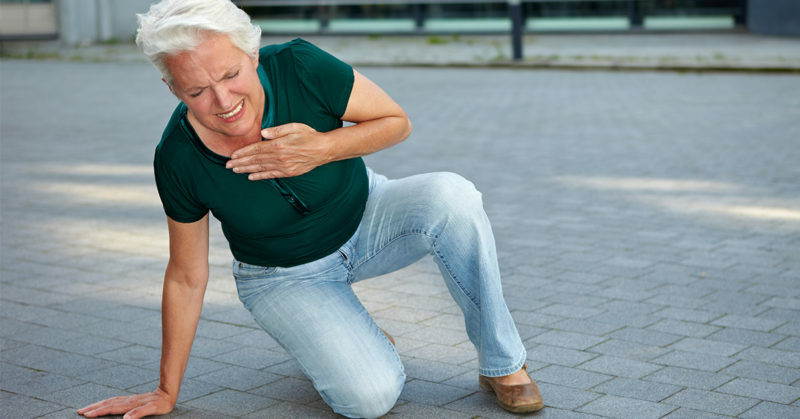 Heart palpitations typically occur when there is low potassium and low sugar levels in the blood (4). This can cause from premature contractions of the heart’s upper chambers (atria) or the lower chambers (ventricules) . Low magnesium (through excessive sweating or diarrhea) may also lead to abnormal heart rhythm (4).